Dynasty Siam Old Style Siamese Cattery is a small home-based Old Style Siamese Cattery located in a nice suburb of Albany NY. 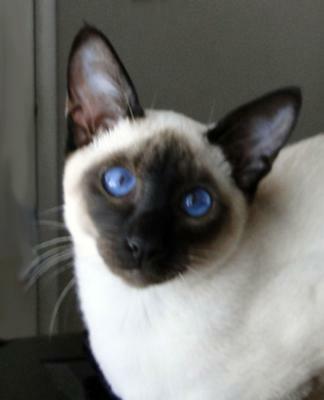 Our cats are our beloved pets and members of our family. We raise only few quality pedigree litters a year. Our kittens are born in our bedroom and are raised absolutely cage-free as part of the household. Exquisite beauty, vigorous health and outstanding disposition is guaranteed. 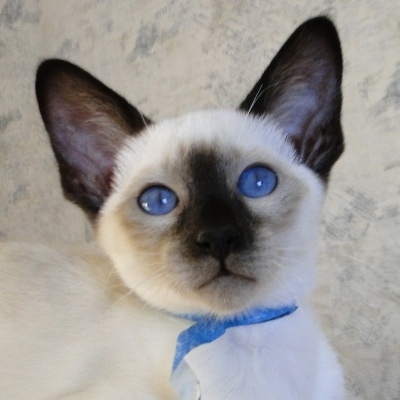 Our cats are hand-picked out of the best British, American and Australian bloodlines that provide an excellent out-cross. 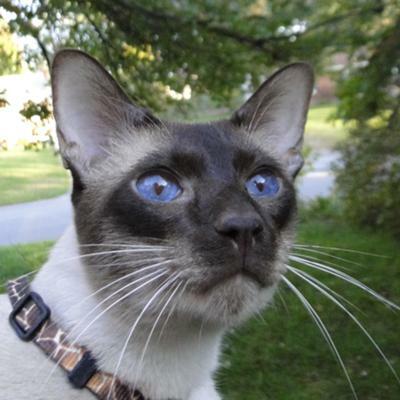 Specializing in four Siamese basic colors: seal, blue, chocolate and lilac only.